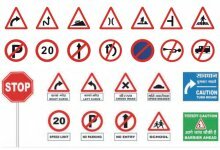 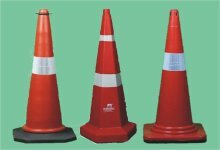 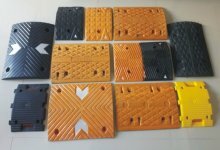 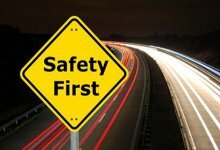 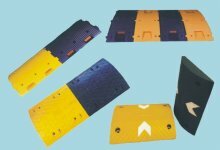 Road Hump 75MM | Plastic Bump for Heavy Vehicle Movement | speed hump, speed bump, speed bumps, speed humps Suppliers in Bangalore, Mangalore, Hubli, Hospet and Mysore. 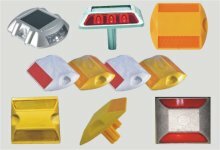 Car Wheel Stopper Rubber - Plastic Dealers in Bangalore | Truck Wheel Stoppers wholesale in Bangalore | Rumble Strips suppliers in Bangalore | Wheel Chock. 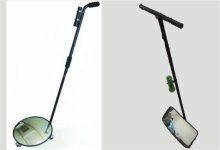 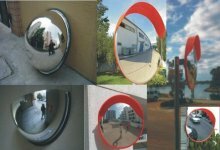 Under Vehicle Search Mirror | Round | Rectangular | Dome Mirrors | Inspection Mirrors. 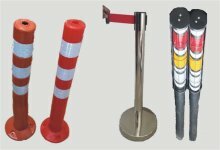 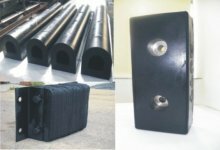 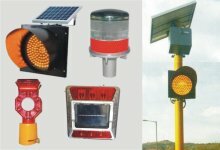 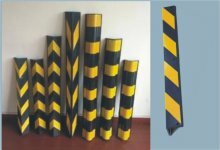 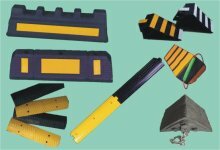 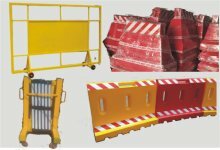 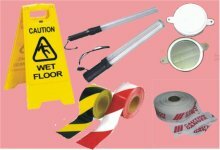 Dock Bumper for Industry | Rumble strips for Industries| Dealers in Bangalore.